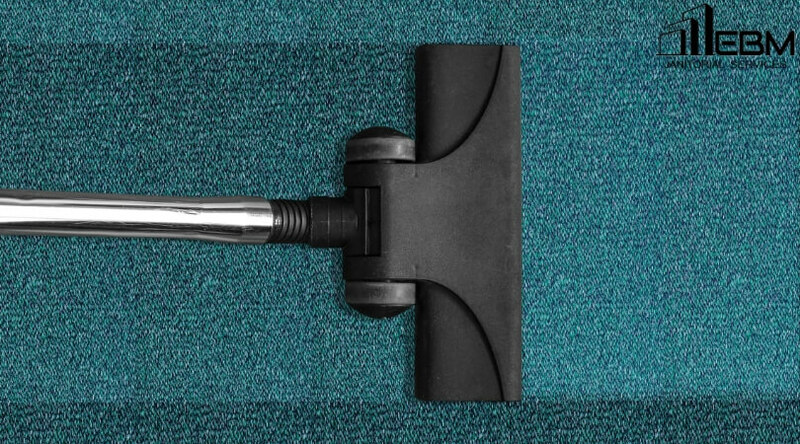 As offices receive higher foot traffic on a daily basis, their carpet cleaning requirements are usually unique as compared to those of homes. Carpet owners typically get confused on matters such as the actual cleaning benefits, the pre-cleaning arrangements (if any), and even on the very need of a professional carpet cleaning service itself. An unclean carpet at your workplace can be considered one of the most anti-growth situations for your office or commercial workplace. It can hamper your business by making your employees uncomfortable and sick (due to allergens sitting in it), giving a bad impression to your client, lowered word of mouth advertising about the cleanliness and appearance, and an overall loss to the productivity and output.